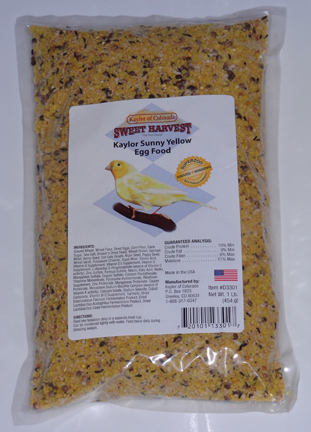 KA-13301 Sunny Yellow Egg Food 1 lb. KA-13401 Red by Kaylor Egg Food 1 lb. 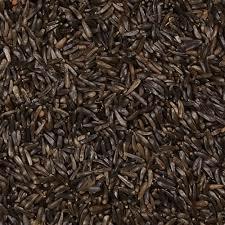 SU-01002 Nyjer Seed 2 lb. SU-01005 Nyjer Seed 5 lb. SU-01050 Nyjer Seed 50 lb. SU-16002 Wild Bird Mix 2 lb. 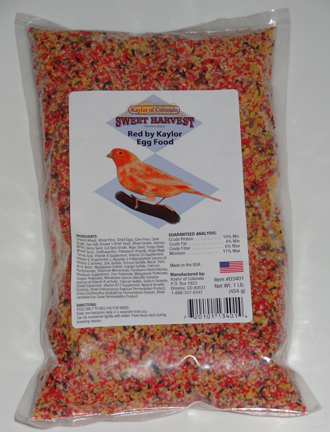 SU-16005 Wild Bird Mix 5 lb. 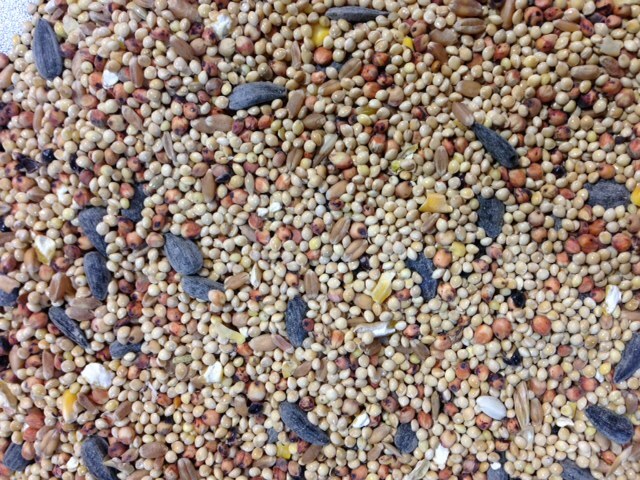 SU-16010 Wild Bird Mix 10 lb. SU-16025 Wild Bird Mix 25 lb. SU-16050 Wild Bird Mix 50 lb.